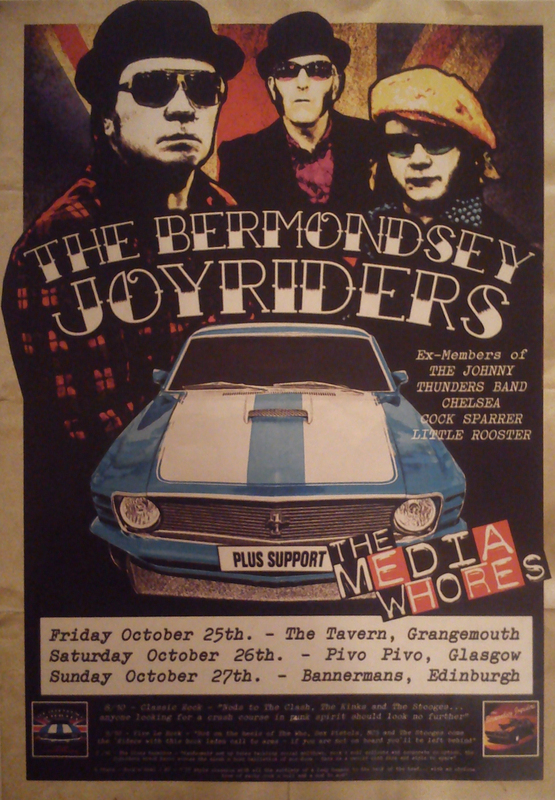 The Bermondsey Joyriders are proud to announce our first dates in Scotland. We are due to play Grangemouth, Glasgow and Edinburgh on consecutive nights from Friday 25th October. The Bermondsey Joyriders would like to say thank you to Brian Guthrie for all his work and help in arranging these gigs. Better mess with the devils than the Bairns of Falkirk!